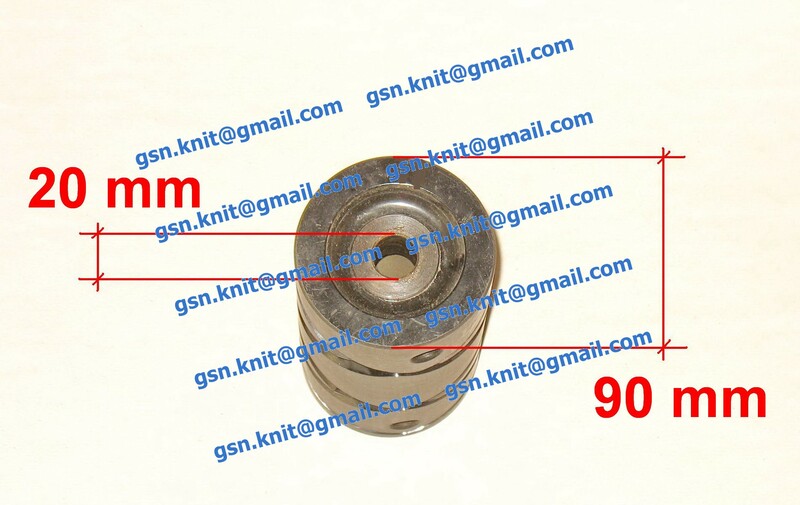 for international customers I sell only parts. or you need consultation feel free to ask!!! Most of the measurements on this page are metric!!! 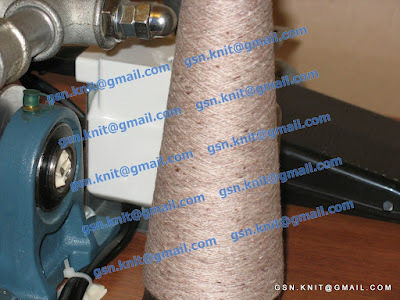 Here and here you may see additional photos and videos of my wool winders. 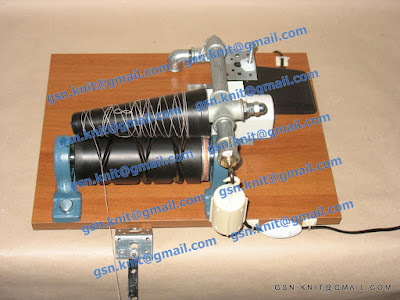 You will see history of making of the winder, all modifications and detailed design of my winder!!! 1. 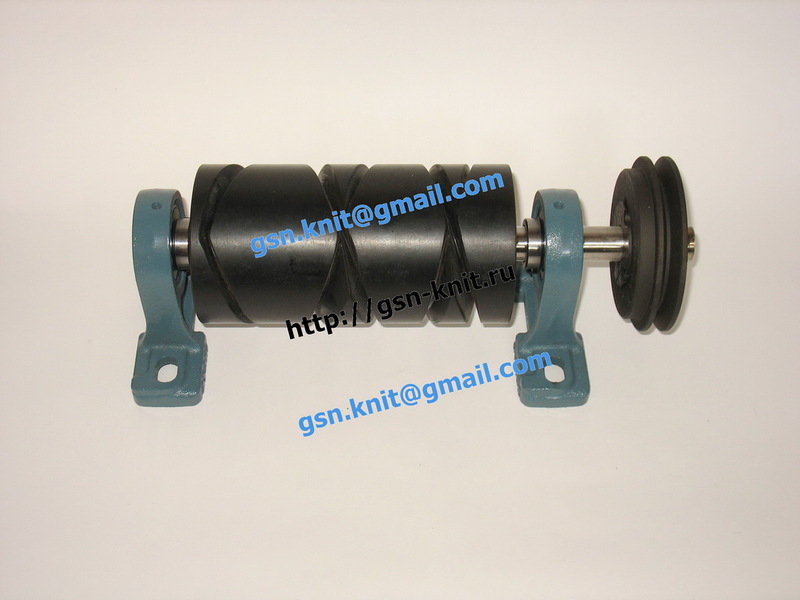 Grooved drum x 1. 1. 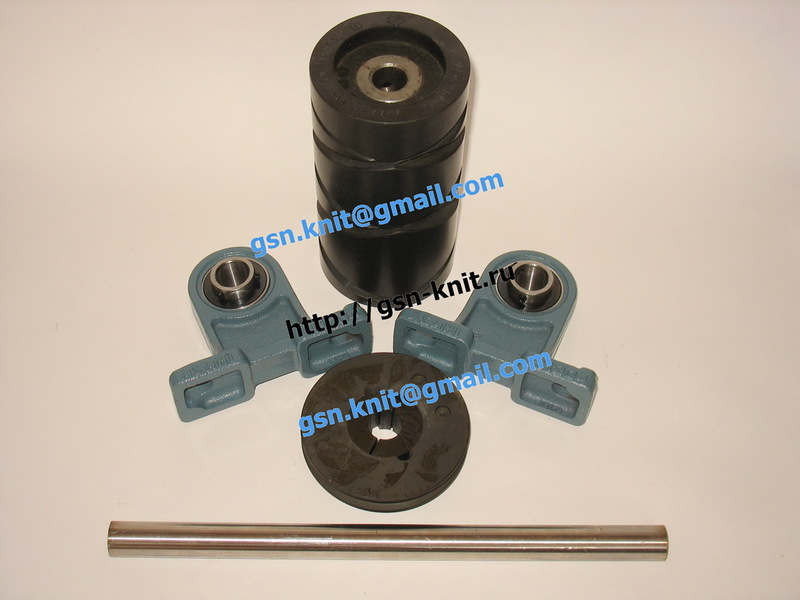 Cone, mm: 34 x 59 x 170, spindle, mm: 37 x 59 x 148. 2. 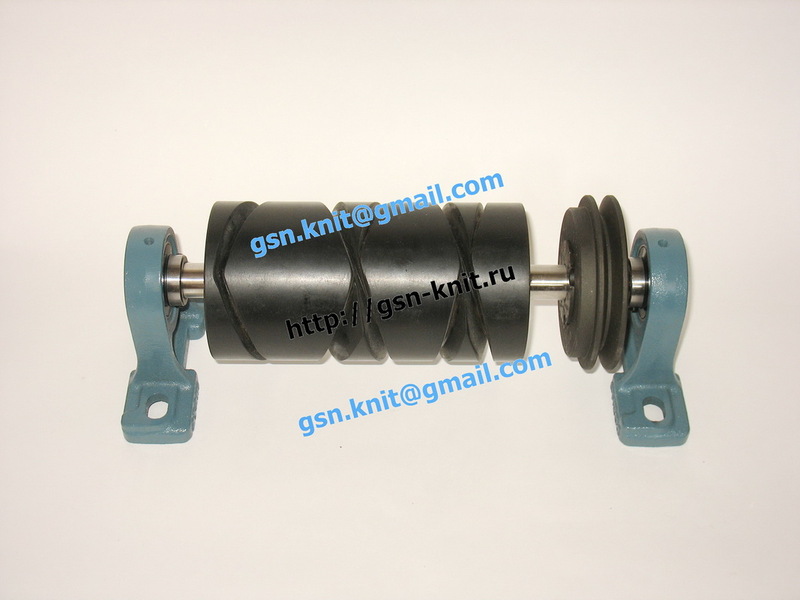 Cone, mm: 22 x 66 x 185, spindle, mm: 32 x 62 x 148. 3. 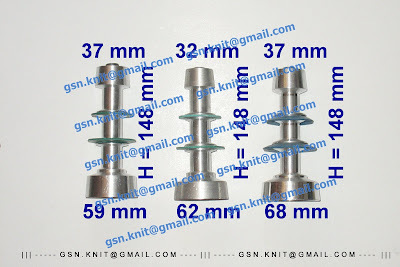 Cone, mm: 34 x 68 x 170, spindle, mm: 37 x 68 x 148. 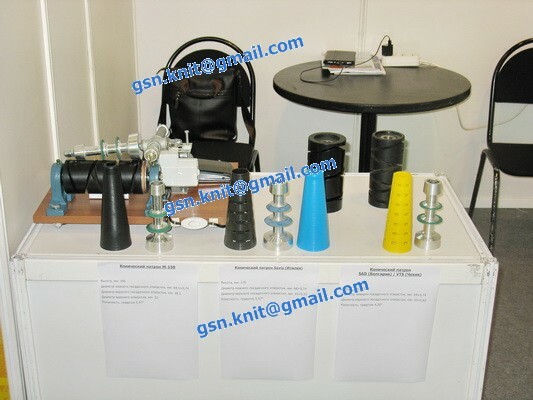 You may buy set of parts with spindle and cone which you need or buy several spindles with cones. 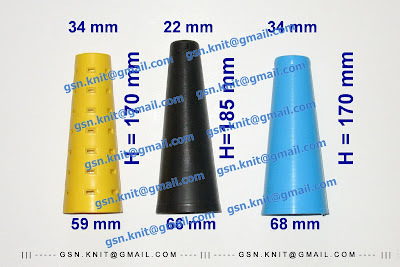 Color of cone's plastic may change from batch to batch. Sizes are constant. 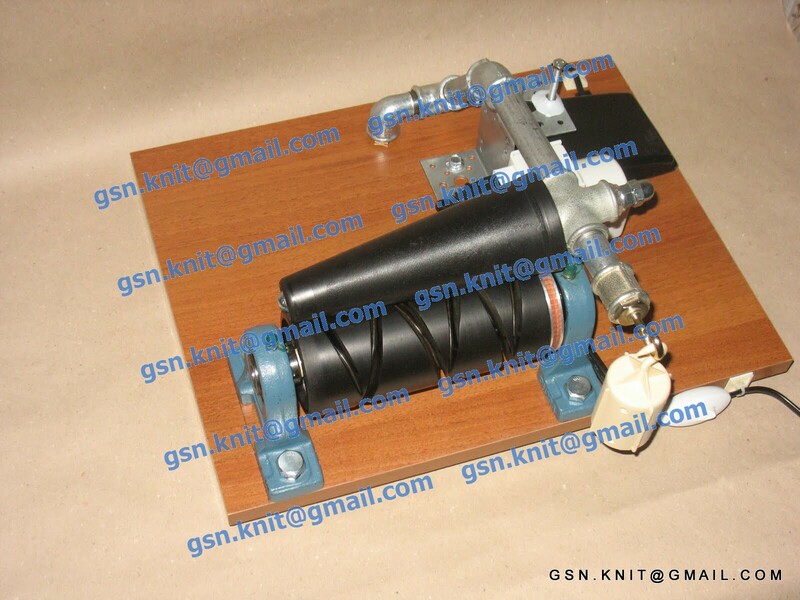 - Electric drive (I use drive from sewing machine / some people use from washing machine). 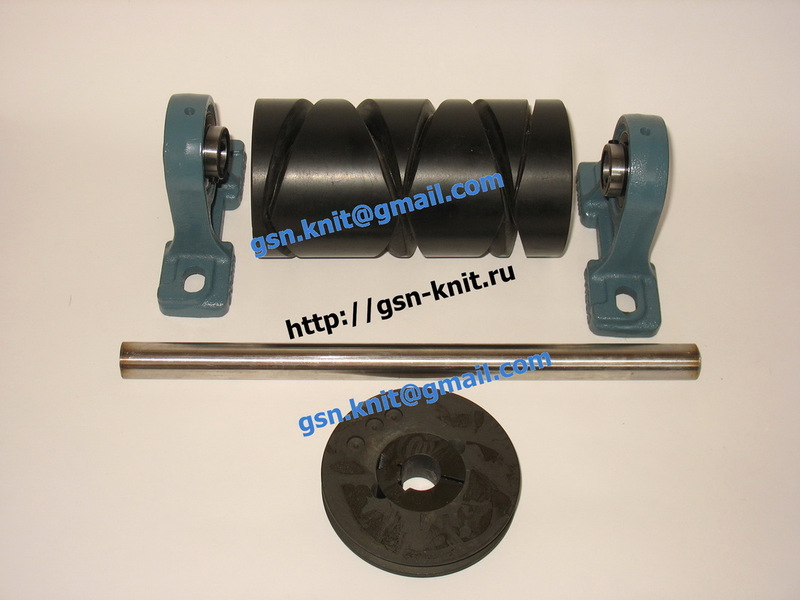 - Tension disks or tension arm (you may used one from your old sewing machine). Drum is not suitable??? 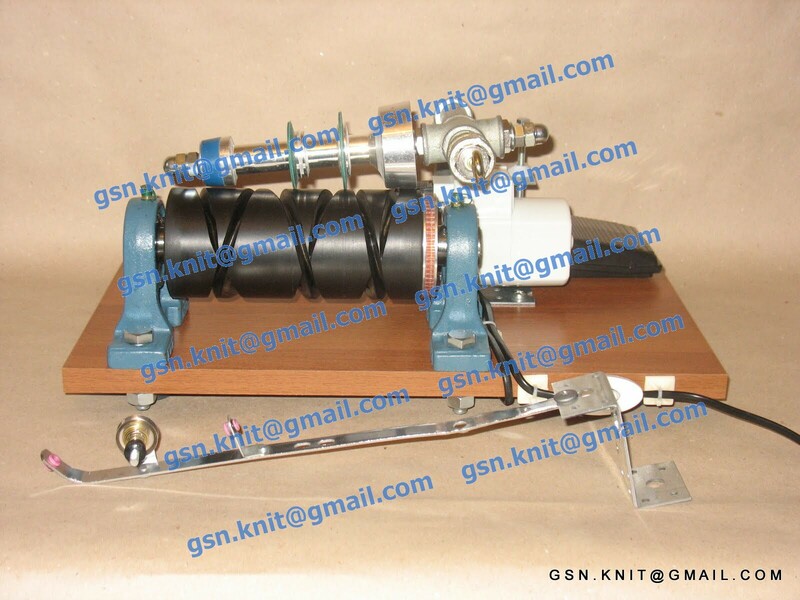 to a thick yarn!!! 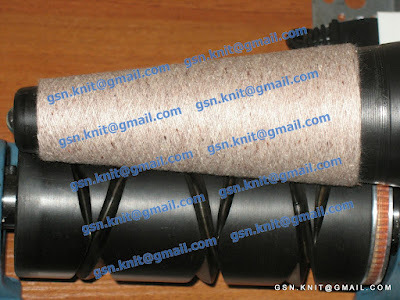 Drum is not suitable to a very thick yarn (T-Shirt yarn)!!! Now (2018-09-01) I have all the main parts!!! NOTE: all these parts are tooooooooo heavy and postage fees will be toooooooooooo big!!! 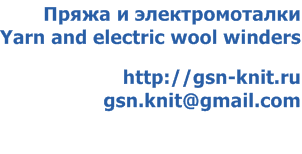 * We ship Internationally from Russia by Russian Post Regular Air Mail. 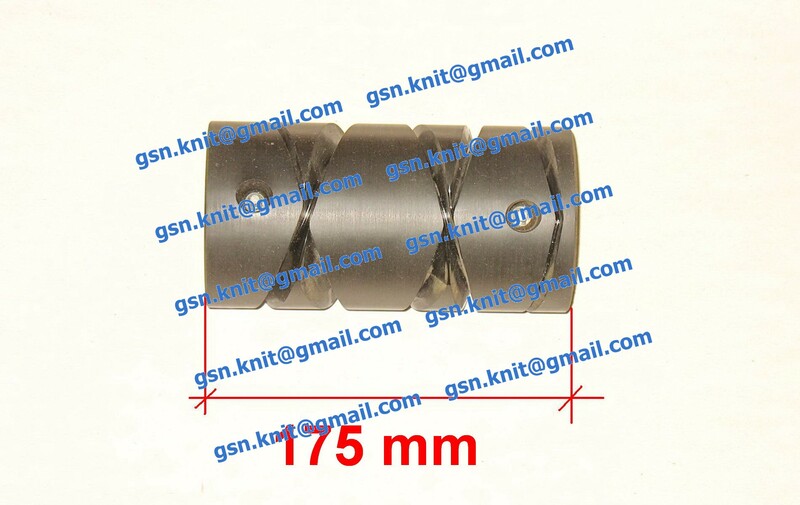 * The items will be send by Registered mail, which require a signature to acknowledge receipt. 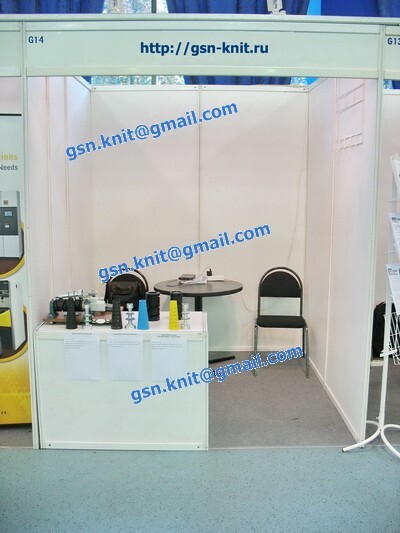 * All items will be carefully packed and sent within 3 business days after reception of the payment. * I will combine shipping!!! * Air Mail Delivery takes approximately up to 30 days (usually faster). * Air Mail: 60 USD. 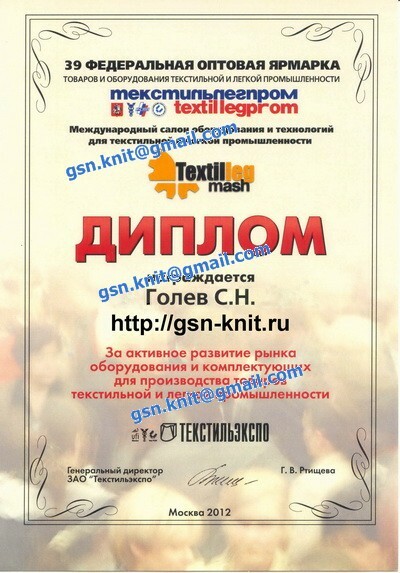 * Information about shipment will appear in data base of Russian Post within several days. * Tracking information will update with some delay. * Russian Post guarantees tracking only within Russia. 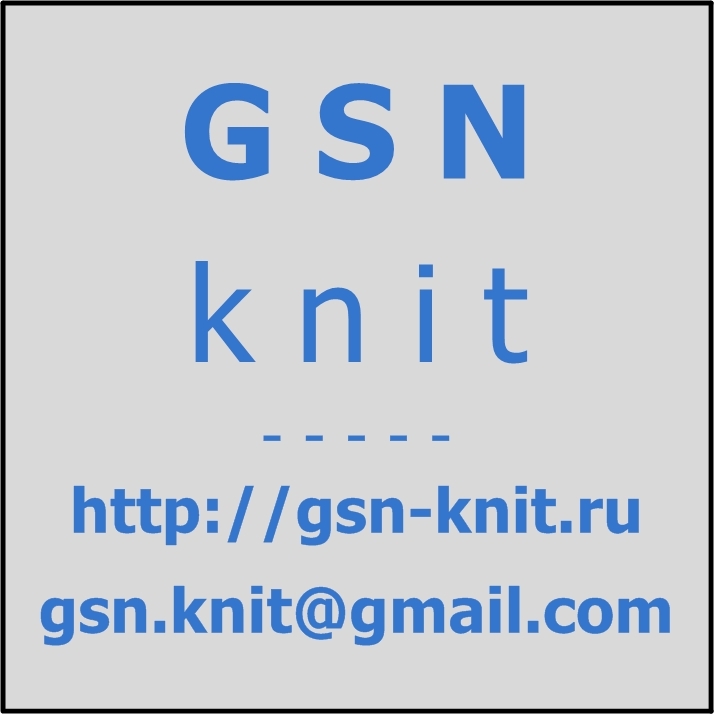 * You can track your item here: Tracking Service Of Russian Post or here: Track and Trace Service (all in one). * Import duties, taxes and other charges are not included in the item price or shipping charges. These charges are the buyer's responsibility. Please check with your country's customs office to determine what these additional costs will be prior to buying! * Returns not accepted. 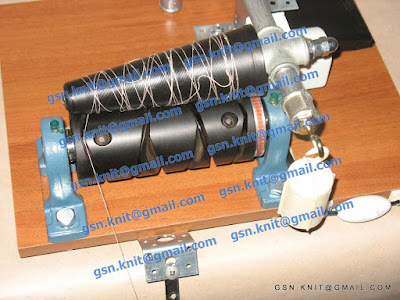 Before buying please think will you able to find other needed parts and assemble the winder? 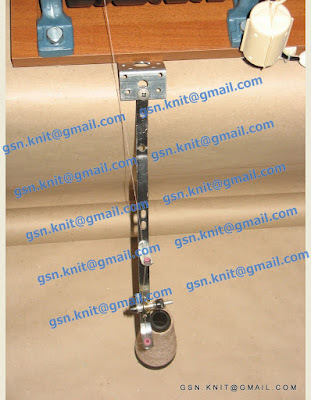 If you can't assemble the winder by yourself do you know a person, who will able assemble the winder for you? * If you bought this item that means that you red this page carefully and fully agreed with all terms and conditions! * Entschuldigung, ich spreche nicht auf Deutsch, ich kann nur Russisch und Englisch. * Мы говорим по-русски! Так что спрашивайте, не стесняйтесь!